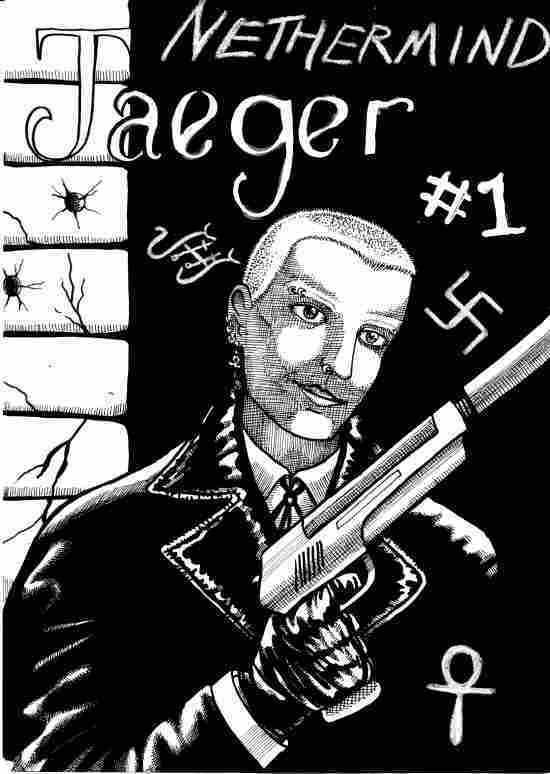 Marc Jaeger, aka "The Hunter", assassin to the stars, thought he was the only vampire in existence until someone asked him to hit Dr Daniel Karlberg, a famous genetic engineer. During the mission Marc discovered that Karlberg was also a vampire, but with slight differences. He learned that the mysterious criminal organisation, "the Nethermind", was actually a society of vampires. He managed to kill the geneticist, but then Bobby Lightning Wolf showed up on his doorstep, and told him that he was now a member of the Nethermind.